"To DANCE is to DARE... to be courageous, independent, confident, and committed to excellence." 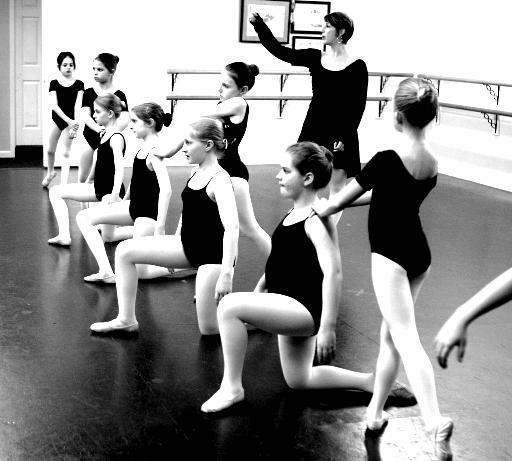 At SAA we are proud to be the only school in Georgia to offer certification in the Cecchetti Method of Ballet. This outstanding system is the core of our dance program. Each step plays a definite and planned part in creating a technically beautiful dancer! Explore all the possibilities from Ballet to Contemporary, Tap to Hip Hop! SAA is known for delivering high quality productions. Our Year End Performances are far more than a typical recital! At SAA the artist is part of the story creating a beautiful collaboration of dance and dramatic arts that thrills audiences and inspires the artist. The roar of the crowd and smell of grease paint continues throughout the year with our sister, non-profit company Suwanee Performing Arts (SPA). Through organizations like Suwanee Ballet and Community Art Players of Suwanee, and events like Broadway in the Park, the artist finds ample opportunity to perform. Rest assured that as a part of our SAA family you will always be in the loop as performance opportunities arise! As your artist grows in confidence she will connect and develop friendships that will never be forgotten. We value these bonds in our dance family and we nurture and encourage those friendships in and outside of the classrooms. From the moment you enter you will feel embraced and welcomed. We know you will feel right at home in “the Little Yellow House”. Don’t let the small façade deceive you – we are much bigger on the inside. Our entire teaching staff shares our love for each individual artist and we place her guidance and care as a top priority. The Classical time brought about music greats like Hayden, Beethoven and Mozart and invokes characteristics of harmony, clarity, restraint and idealism. Our Classical level artist is ripe for making that renewed commitment to her art as she clarifies her dreams. Our competition-free culture becomes even more valuable to this young artist as she discovers the freedom to focus on mastering her discipline in a harmonious environment.